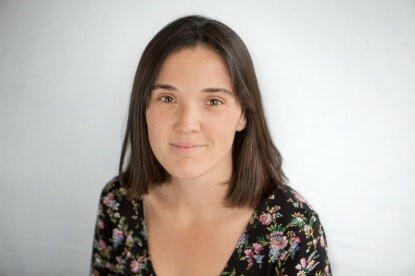 Dr Natalie Semley became a lecturer at Plymouth University in 2008, after successfully completing her BSc (hons) and MSc with a first and distinction, respectively. Since joining the teaching team, she has completed her PhD and become a Senior Fellow of the HEA. Natalie is currently the Programme Leader for the undergraduate Tourism pathways and is the module leader for the Tourism, Hospitality and Events management research methods module at Plymouth University. Her research interests are broad and include visitor motivation, the impacts of tourism-related crime, community responses to tourism impacts alongside specific areas of special interest tourism.